Choosing a wedding date was not an easy matter! From 365 days in one year, we have to choose one day will be the historic day. Well, what is usually the way the bride choosing a wedding date? There are many of ways! Some choose to follow the traditional calendar; some are choosing to do so by closing your eyes and pointing calendar ha..ha.., just kidding. 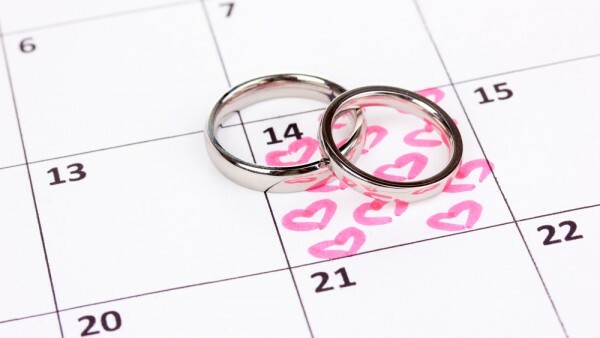 Anyway, there are four things you should consider when choosing a wedding date! What are the considerations? Consider how long it took you to complete all the wedding preparations. For example, you want an intimate wedding, it may take 4-5 months, but if your wedding is a great wedding in the ballroom was invited 1,000 people, one year is an ideal time. Do not let your wedding become chaotic, just because you are choosing a wedding date that is too close to the time of preparation. If you work, usually you already know the period in which the work in the office is so busy. For example, if you work as a sales person avoids choosing a wedding date at the end of the month where usually you are busy chasing sales targets. Surely you do not want get nervous to face wedding ahead, but had to keep busy back and forth pursue the target, do you? If you are holding a wedding at indoor in the ballroom or building, it is certainly not an issue. But if you want to have a wedding party in the park or at the beach, make sure you avoid the rainy season. In this case, usually the rainy season usually starting in September to February, although it depends the location where you are holding the party. Usually the vendor has a special price if you are choosing to hold a wedding in particular where the wedding is being deserted. Typically at Ramadan or Christmas or certain months, depending on respectively customs where you were stated. 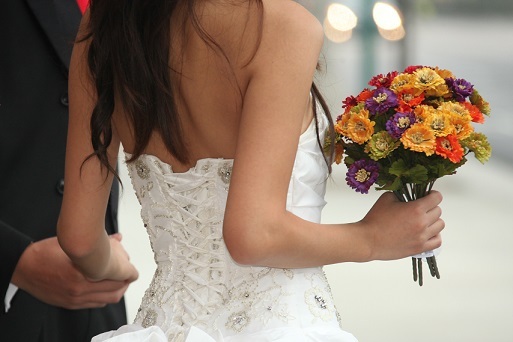 What else do you think that should be considered when choosing a wedding date? Come and share your experiences in the comment section below or maybe you need more story? Read the definition of a promise ring.